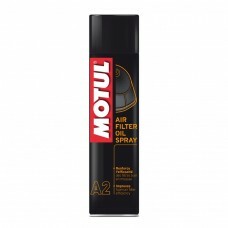 Cleaning your air filter is often overlooked part of motorcycle maintenance, having a clean air filter increases engine longevity and reduces emissions. 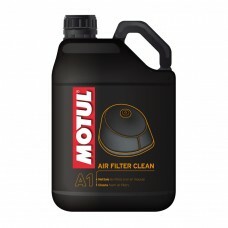 Motul air filter cleaner gives your engine its full potential, providing maximum protection on retaining mud, dust and sand and water from entering the filter, helping improve carbonation and engine efficiency. 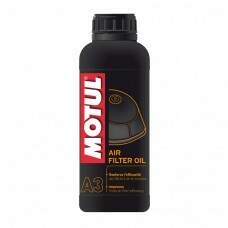 The Motul air filter range covers all types of filters including off-road and road motorcycles. .